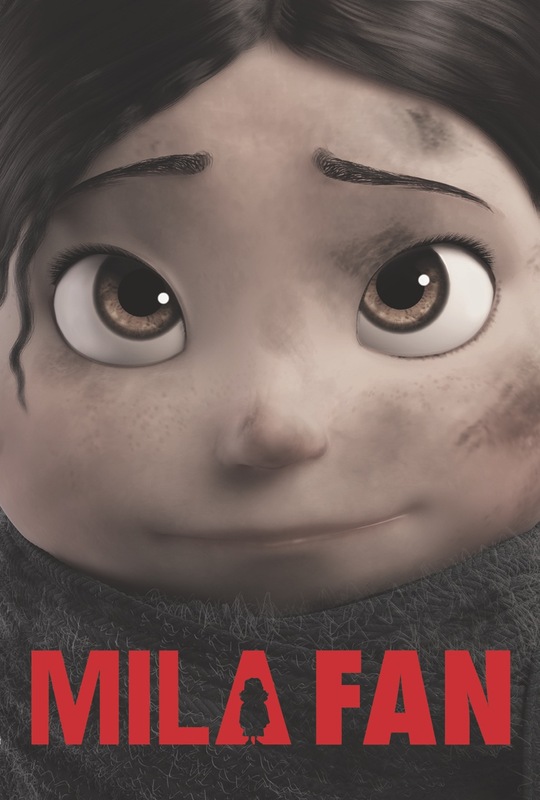 Want to win a Mila Maquette and much more?? 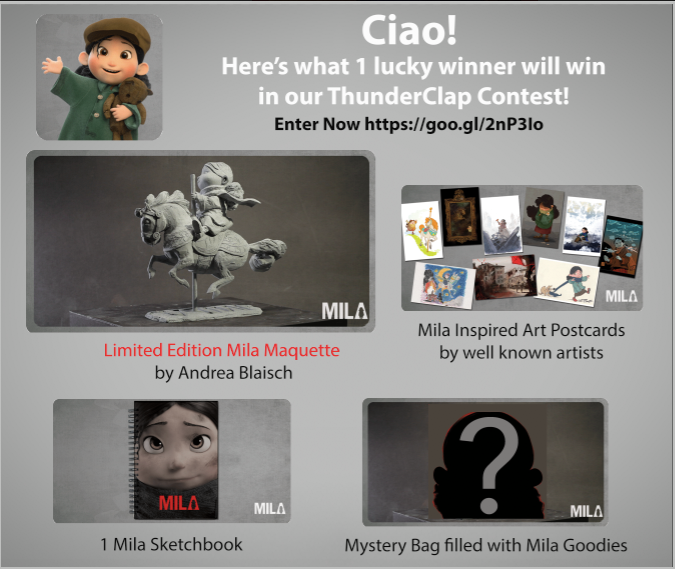 Enter Mila Thunderclap contest by May 10th!! ← Meeting the amazing Pascal Campion!